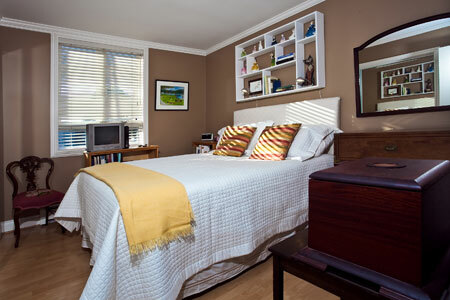 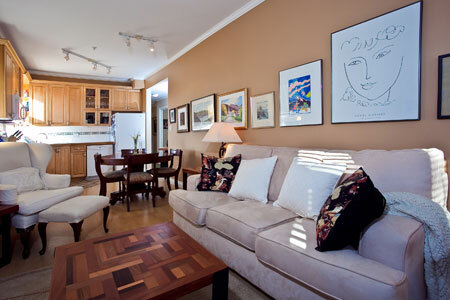 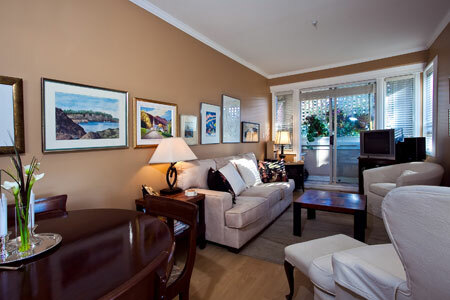 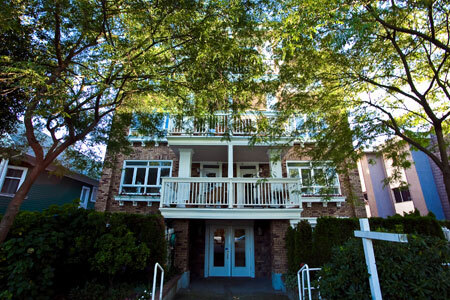 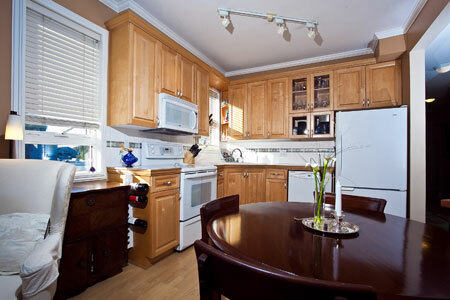 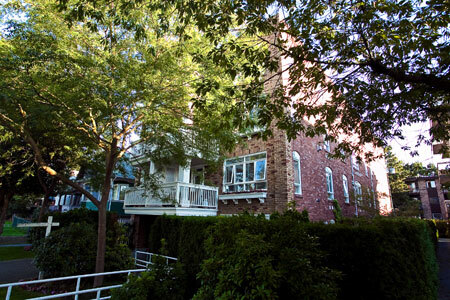 The Charleston is a charming, four storey, quiet building in the heart of Kitsilano. 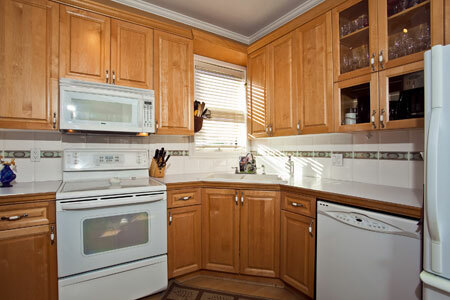 Two units are currently available during the Olympics. 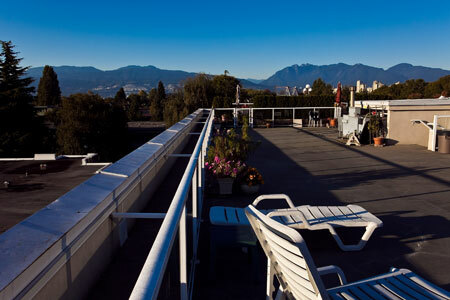 This building of twenty suites is set against a backdrop of incredible city and mountain views. 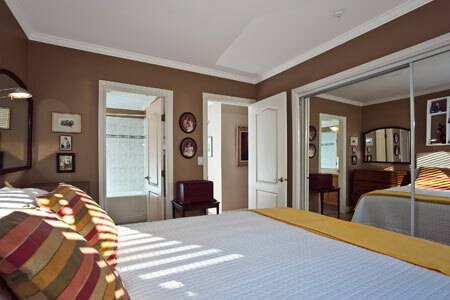 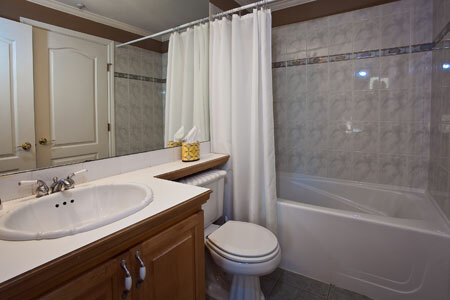 The Charleston suite one is a quaint, two bedroom and one bath suite with a well appointed 900 square feet. 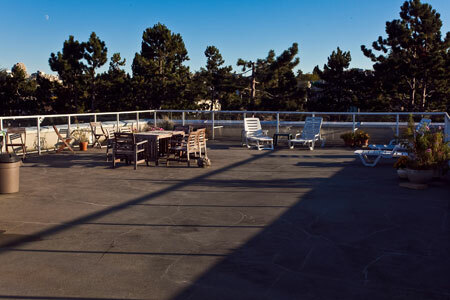 It is located on the 4th floor with southwest exposure. 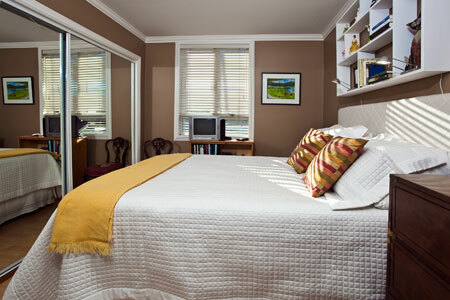 Complete with hardwood floors, a well equipped kitchen with modern appliances, in suite laundry, and comfortable double and queen-size beds to sleep four. 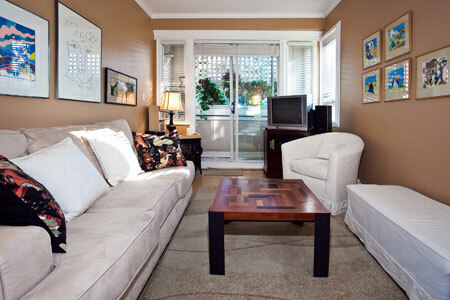 It also includes wireless internet, cable TV and phone. 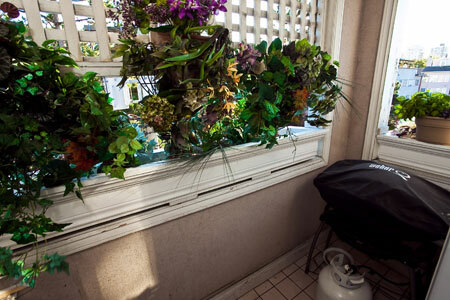 A small balcony off the living room provides access to a Weber barbeque. 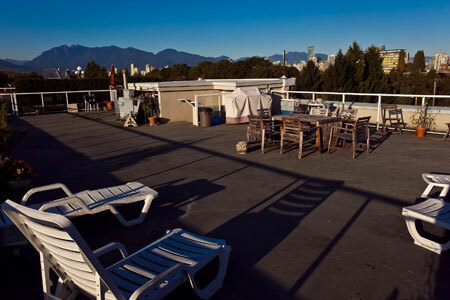 Enjoy the common roof deck with breath taking views of the City of Vancouver, English Bay and the North Shore Mountains. 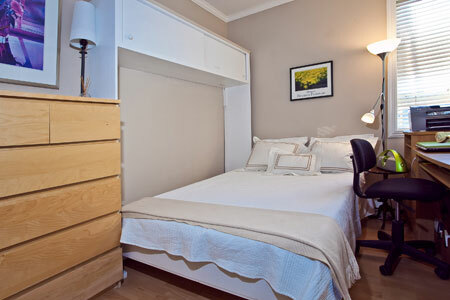 One secure underground parking space is available. 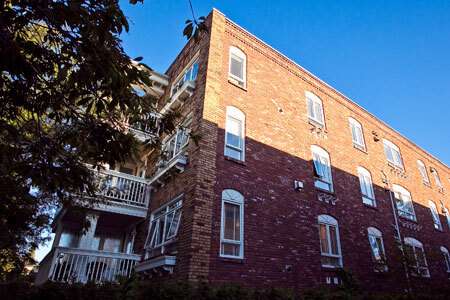 The Charleston units 1, and 2 can be rented individually or jointly.